"He's merely a propagandist, as far as I can tell," said Menzie Chinn, an economist at the University of Wisconsin. "He makes just egregious mistakes in fact and theory." Even a prominent Republican economist criticized the choice of Moore after Trump's announcement last week. Still, other prominent conservative voices are rallying to Moore. The Wall Street Journal, for which Moore was once an editorial writer, has endorsed him in a new editorial, asserting that "he might be a useful counter to the group-think" among Fed officials. The endorsement asserted that the "remarkable cascade of derision and condescension" from academic economists on Moore's nomination is itself evidence that he should be a Fed governor. He previously said that the Fed should be scrapped in favor of the gold standard. He called on the Fed to hike rates during the Great Recession, a move that could have further crippled the United States. And he recently said that Fed Chairman Jerome Powell should be fired for rate hikes last year that, in his opinion, undermined the gains from Trump's tax cuts. Moore did not respond to an interview request for this report. A U.S. official familiar with the matter said Moore's background check, a requirement of the nomination process, was still underway. His nomination has not been sent to the Senate. But decades of Moore's public statements might now haunt him during the nomination process to be one of seven Fed governors. "My concern with Stephen is actually not so much what he knows, but the fact that he claimed to know things that weren't so," said George Selgin, director of the center for monetary and financial alternatives at the libertarian Cato Institute, a Washington think tank. For his part, Moore claimed to be baffled by the criticism, saying that in a radio interview for Tim Constantine's Capitol Hill Show that any attacks come from a "minority" of economists who likely object to his loyalty to Trump. "I can't explain why that is," Moore said. "I think some are just Trump haters." But the critiques from the economic community have often stemmed from his past policy statements, not just his praise of the president's physique and tax cuts. In 2008, Moore argued for the Fed to raise interest rates as the economy crumpled during the Great Recession, saying on Glenn Beck's CNN show that the Fed should "get less dollars out in the economy." 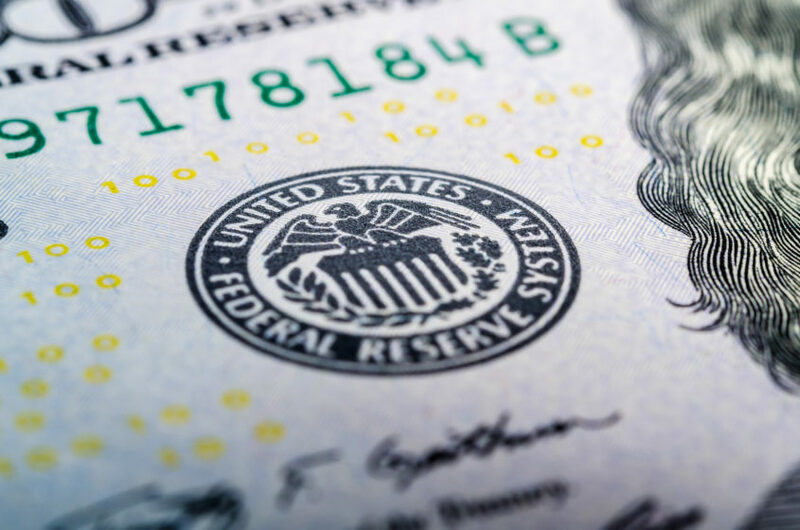 "If the Fed had followed Moore's advice, the economy would still be mired in recession, and we may have dragged the global economy down with us," said Justin Wolfers, an economist at the University of Michigan.